NORTH BAY — The North Bay Waterfront Development Committee announced Monday morning that a second splash pad had been approved for a Seymour St. location. North Bay’s second splash pad, which Ashburn hopes will be open “as soon as possible,” will be located directly behind 1420 Seymour Street. 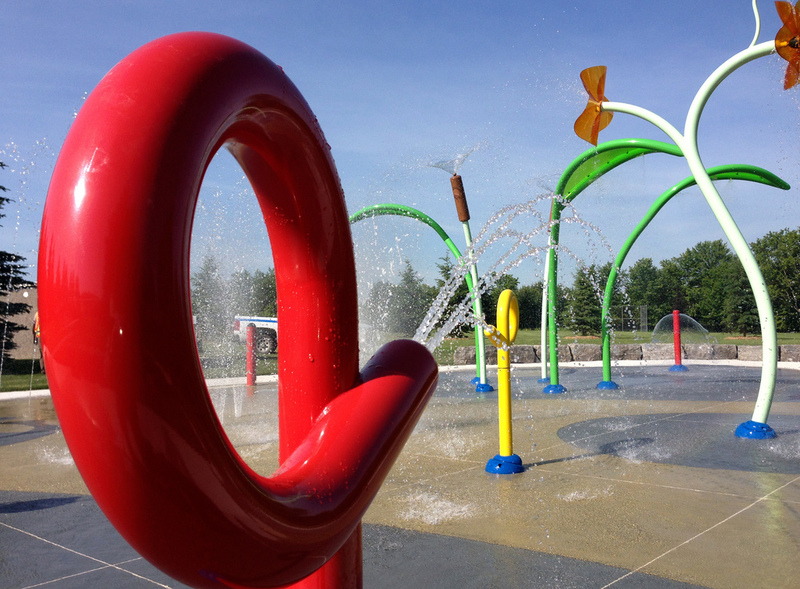 The bursting waters of the splash pad will be open to the public from 8 am to 9 pm, and then to paying customers from 9 pm to 3 am. The Development Committee, made up of Jason Ashburn, Fred Roberts, Thomas Pierre, Adam Wright and Nicole Vaughan voted 4 to 1 in favour of the location. “So it’s going in, and it’s going in fast” gasped Ashburn. Best story yet. I’m dying! I just think you guys are the best. Keep doing what you’re doing.